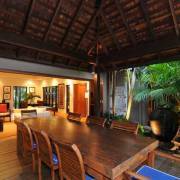 The Boutique Collection is a family owned business who have extensive involvement in the local tourism industry. 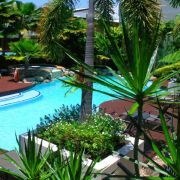 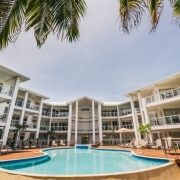 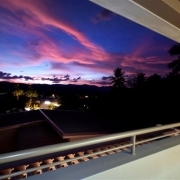 They have chosen to specialise in luxury accommodation in North Queensland because of the love for this perfect corner of the world. 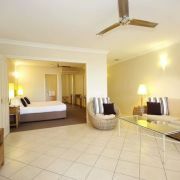 Only properties offering premium facilities are chosen to be included in The Boutique Collection – this is your guarantee of the high standard you can expect when you choose your holiday accommodation from The Boutique Collection. 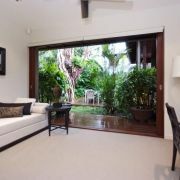 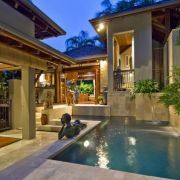 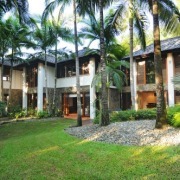 Tropical Oasis | Fabulous location! 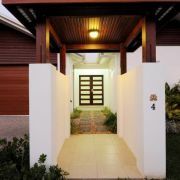 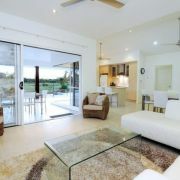 Far Pavilions- Book early for this very popular property! 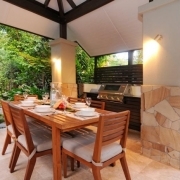 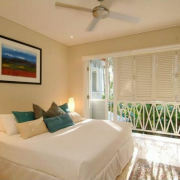 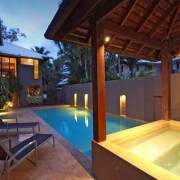 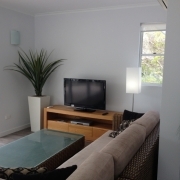 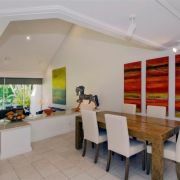 Set amongst the lush tropical surrounds of Flagstaff Hill. 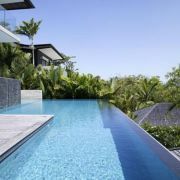 Far Pavilions provides modern accommodation in a secure and secluded free standing villa, seamless transition from water to lounge, bedroom or outdoor dining area. 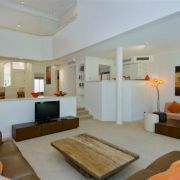 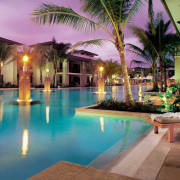 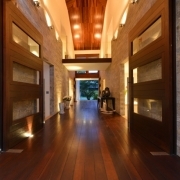 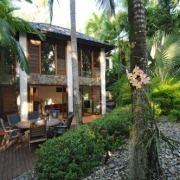 26 Beachfront Mirage - the ultimate in tropical five-star living.